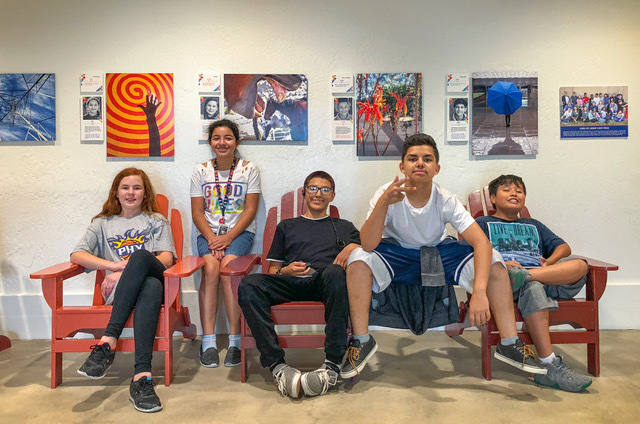 FOUND:RE Phoenix has announced its newest exhibit, Kids in Focus, will kick off Sep. 7, just in time for downtown’s popular First Fridays Art Walk. The art-driven hotel will display the new exhibit in the lounge with works available for viewing during hotel hours. Kids in Focus, A New Lens on Life, is a non-profit organization dedicated to children with a background of poverty, homelessness, neglect and/or abuse. During a nine-week program, the kids are led by professional photographers that not only mentor them on photography skills, but also help them start reconnecting and gain new perspectives on themselves and their environments. The program is not intended to turn the kids into professional photographers, but rather help them gain confidence and a sense of pride for their skills and their efforts. The FOUND:RE will display one metal print from each of the 30 children that recently completed the program, as well as their biographies and photo captions. 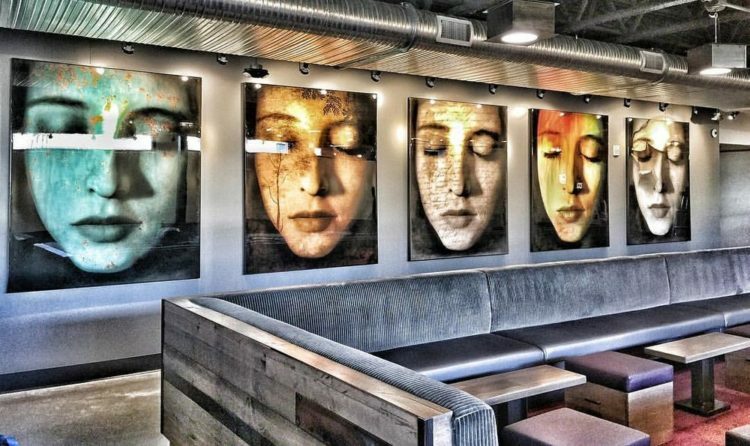 “We’re very excited for this opportunity to have the kids’ images on display in such an incredible venue!” says Karen Shell, Executive Director and Founder of Kids in Focus, A New Lens on Life. Works from the exhibit are available for sale, with proceeds directly benefiting the Kids in Focus program.